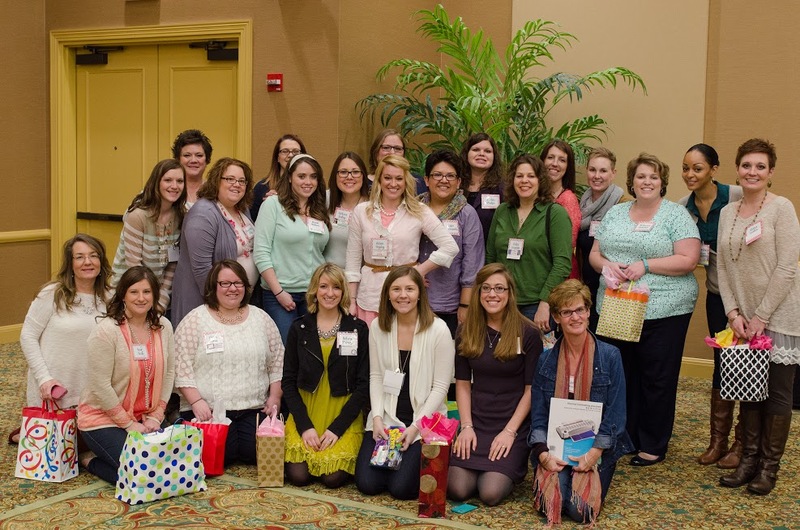 Last weekend, I had THE most aMAZing time at the Spring Teacher Blogger Meet Up in French Lick, Indiana! I'm not kidding....Ah.MAZ.ing!! I'll be blogging all about it in the next few days, but for now we'd thought we'd all share about the Favorite Teacher Tool Swap. 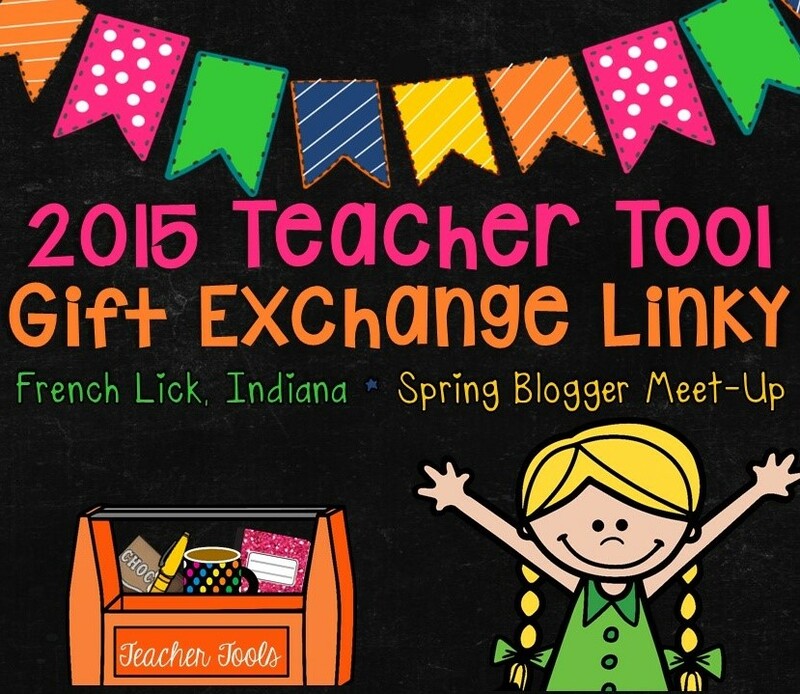 The Teacher Tool Swap is just one part of the weekend fun. 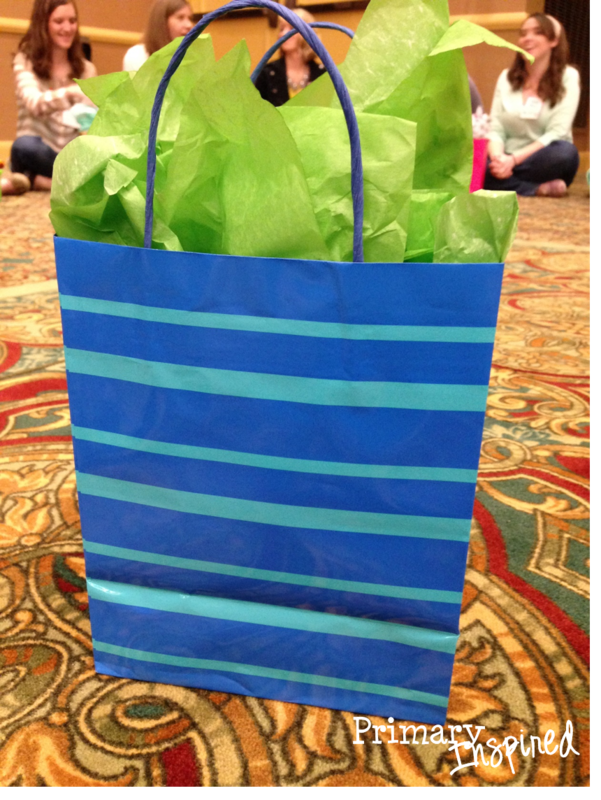 Everyone who wanted to participate wraps up one of their favorite teacher tools to swap with someone. This year, we had so many people, the at broke into grade-level bands to do the swap. Here's a pic of the Grade 2 & 3 Group. See any faces you recognize? After a fun left-right story/game written by Amanda Pauley (Mrs. Pauley's Kindergarten), you end up with someone else's favorite tool. Here's mine! Wonder what's in it? Have you heard of this Quirky Stapler?? It is super cool. It attaches to its base magnetically....which means you can take the two pieces completely apart. Do you realize what that means?? It's PERFECT for stapling booklets together....repairing books....& stapling items on the wall! (Can we say Hello....bulletin boards?!). 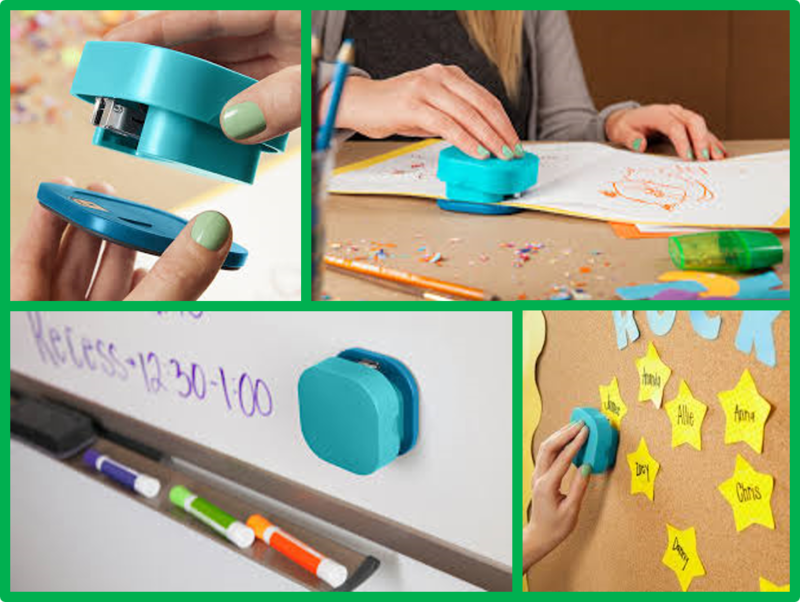 Another feature I really like is because the base is magnetic, you can keep it handy on your whiteboard, or even on the side of your desk! 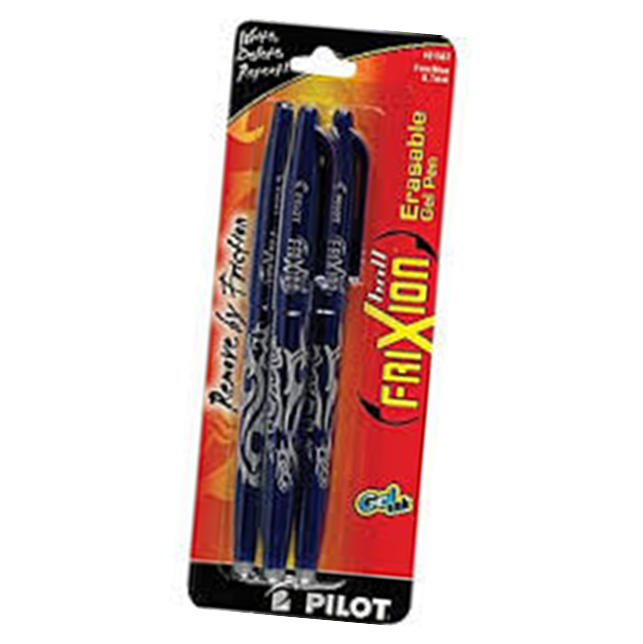 I also got some of those amazing Frixion pens I've heard so much about! And everything I've heard is true! These pens write SO smoothly! Aaaand...they're erasable! I mean-- really erasable! 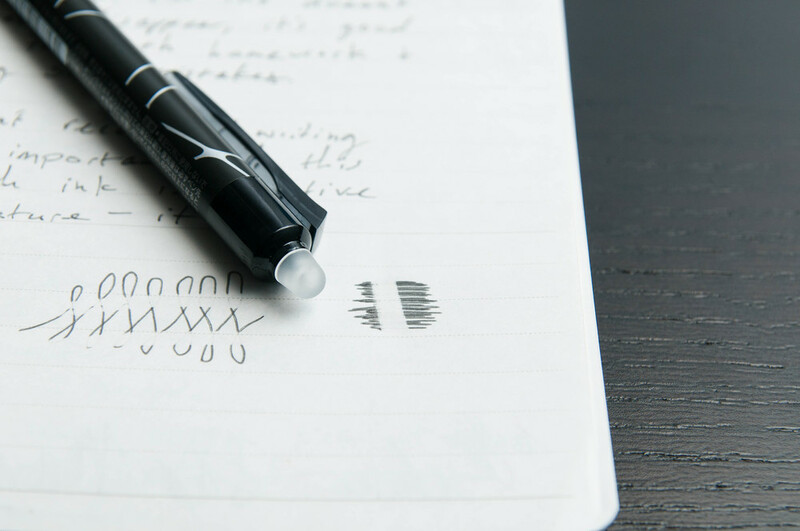 Remember those 'erasable' pens from back in the day? Yeah -- they sorta kinda erased...but didn't at the same time. Bleh. Remember? These are not like those at all. They really do erase!